The announcement of al-Baghdadi’s capture today jars with multiple previous reports from up to two years ago, detailing his arrest, his death and even questioning his existence altogether. In March 2007, the Interior Ministry of Iraq claimed that al-Baghdadi had been captured in Baghdad. This was reported by AP and picked up by the likes of CNN, whose report stated that another insurgent had positively confirmed al-Baghdadi’s identity. 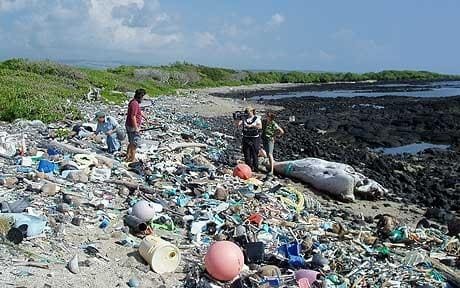 There are now 46,000 pieces of plastic per square kilometre of the world's oceans, killing a million seabirds and 100,000 marine mammals each year. Worse still, there seems to be nothing we can do to clean it up. So how do we turn the tide? A Court of Appeals for the Washington, D.C. Circuit ruled Friday that detainees at the U.S. military prison at Guantanamo Bay, Cuba, are not "persons" according to it's interpretation of a statute involving religious freedom. The ruling sprang from an appeal of Rasul v. Rumsfeld, which was thrown out in Jan. 2008. I am reminded of the chilling story of Alyssa Peterson, who I have written about numerous times in the past three years but now with especially sad relevance. 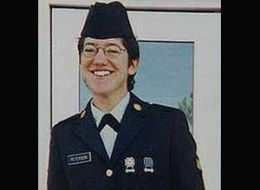 Appalled when ordered to take part in interrogations that, no doubt, involved what we would call torture, she refused, then killed herself a few days later, in September 2003.